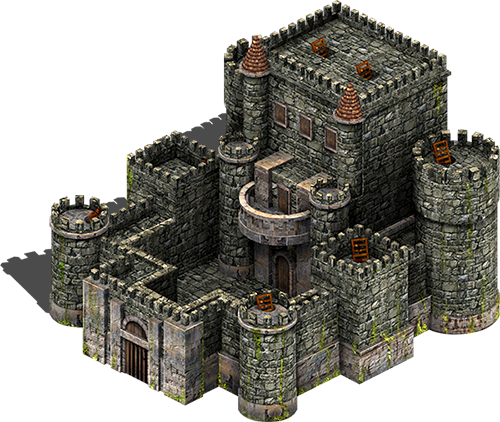 This isometric midieval castle was designed for the browser-based RTS Feudal Wars (feudalwars.net). The artwork for Feudal Wars has since evolved into a different style and these earlier assets will not be used. Instead, they will be published in the public domain for anyone to use for free! 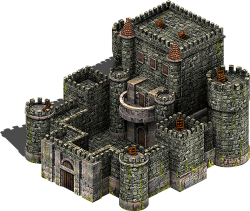 Looks real nice, can give ideas for when modeling castles for 3d games. This whole collection is great. Thank you for sharing this.